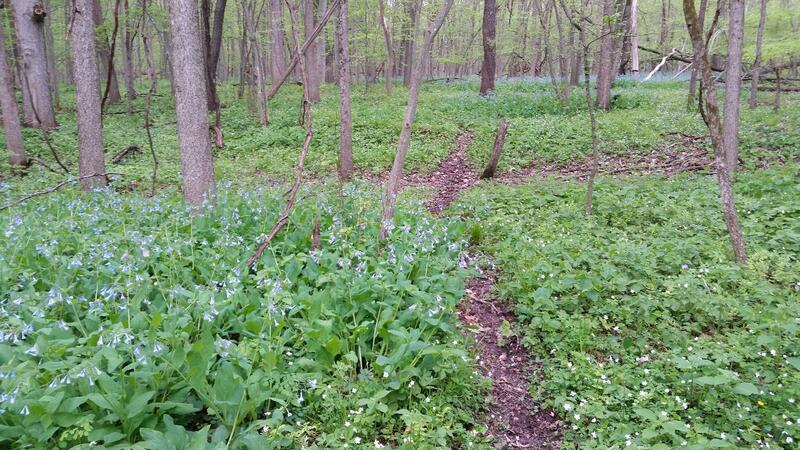 The Dolan Nature Sanctuary is a 127-acre parcel located in southeastern Kent County, 1.5 miles northwest of Freeport. It was donated to the Michigan Nature Association by Schrems West Michigan Trout Unlimited in 2016. Previously, the property had been donated to Trout Unlimited by Dr. James Maher, who at the same time donated the 2 acre Coldwater River Conservation Easement to MNA. The site is largely comprised of wetlands, floodplain forest, mixed hardwoods, and abandoned agricultural fields, which have undergone early stages of restoration to an oak barrens structure. The property has frontage on two designated trout streams, the Coldwater River and Tyler Creek. 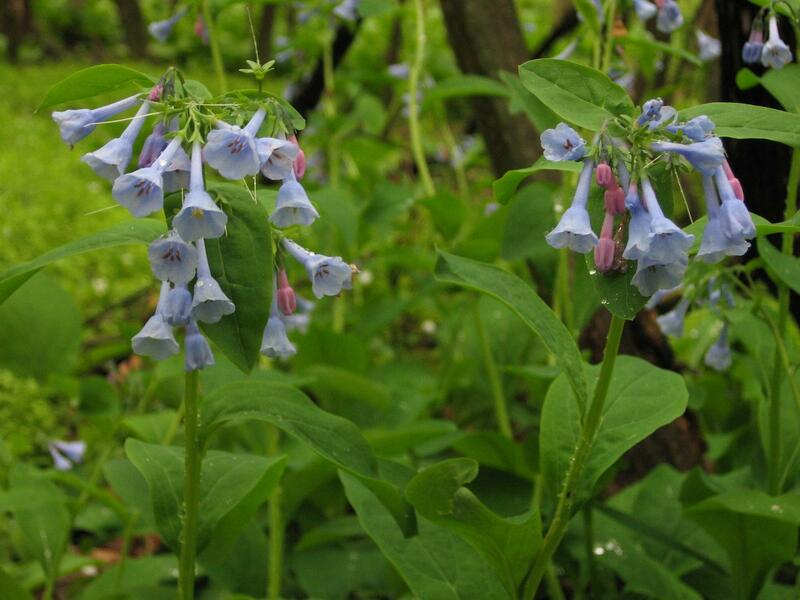 The sanctuary protects a plant that is common in the south and west, but rare in Michigan as its northern range ends. This nature sanctuary provides a parking area and trail that are open to the public for hiking and fishing. Please stay within the sanctuary boundaries located along the north side of the Coldwater River. Fishermen should note that the sanctuary does not continue onto the land south of the historic Coldwater River channel. Guided visits can be arranged by calling the MNA office at (866) 223-2231.